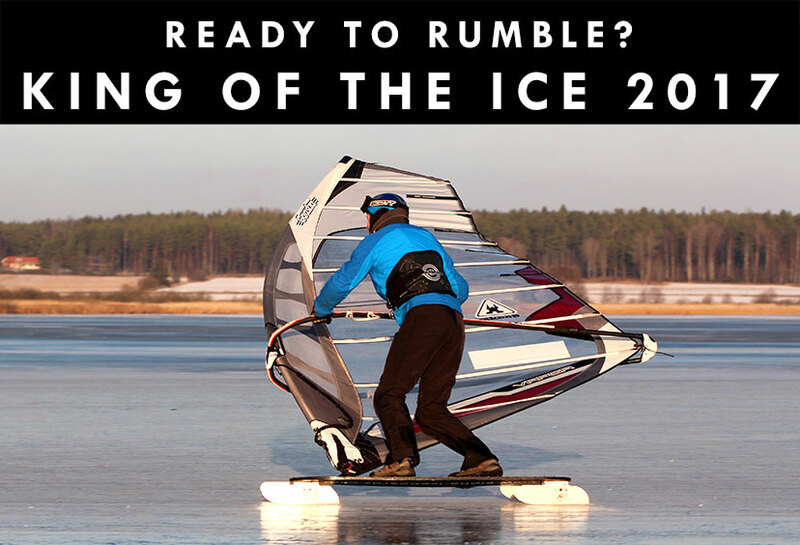 Welcome to the 4th annual International Windsurfing Iceboard Challenge King of the ICE 2017, hosted by Team Sweden! King of the ICE 2016, hosted by team USA, was a success. Dean Withrow – team USA was crowned ‘King of the Ice 2016’! There were 26 competitors from six countries represented, USA, Sweden, Lithuania, Estonia, Netherlands and Canada, making the King of the ICE competition truly international. The WINNER of King of the ICE 2017 will be the competitor with the LOWEST TOTAL POINTS.